ITW Devcon, the consumer adhesives division of multinational ITW, was losing retail distribution as its brand relevance stagnated in a rapidly evolving category. We demonstrated that the legacy packaging was hard to read and inconsistent, and argued that the slogan, “Scientific Yet Simple,” rang hollow. 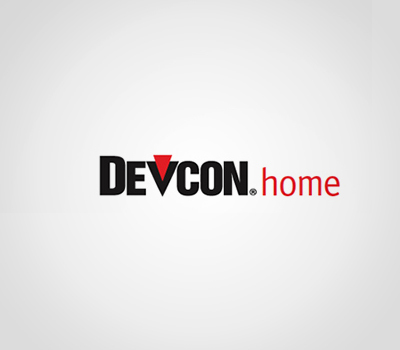 We renamed the brand “Devcon Home,” to distinguish it from Devcon’s professional line. Our slogan “For Everything Worth Fixing” and our lifestyle branding strategy proved relevant to real people with real repair problems. 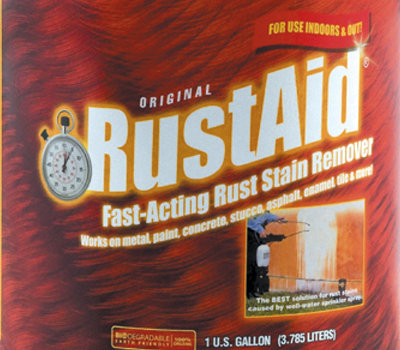 Ir was unique in the adhesives category. 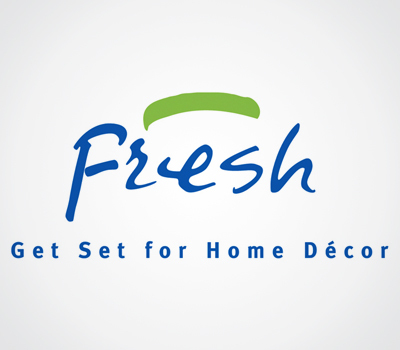 Services: Category research | Repositioning strategy | Slogan | Design system | Package design architecture | Design | Multilingual copy | Brand identity guidelines.